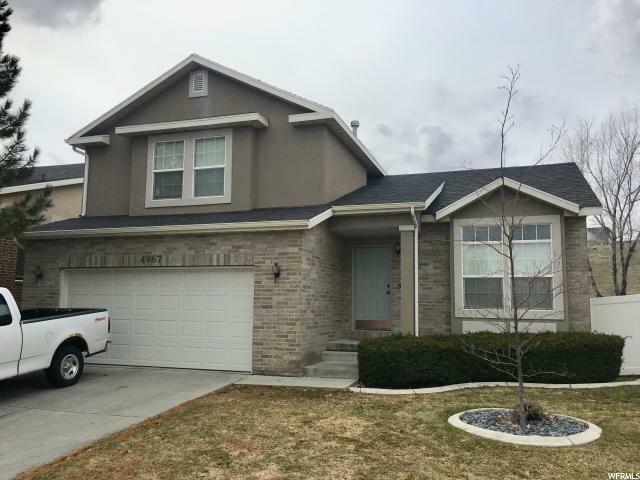 All OQUIRRH PARK PHASE 2 homes currently listed for sale in South Jordan as of 04/24/2019 are shown below. You can change the search criteria at any time by pressing the 'Change Search' button below. "Drop Dead Gorgeous! This home is conveniently across the street from the field, pool, hot tub, club house, playground, and picnic area for lots of easy fun and entertainment. The back of the house also connects to a wonderful walking park which happens to give the home great privacy as there are no homes directly behind this beautiful home. This home is also conveniently located near restaurants, the movie theater, The District, and so much more! You will absolutely love this home so come take a peak at your new home before it is gone! Square footage figures are provided as a courtesy estimate only and were obtained from the County . Buyer is advised to obtain an independent measurement. Open House is on Saturday, March 23rd, 2019 from 11:00am - 1:00pm. No Showings till Open House."